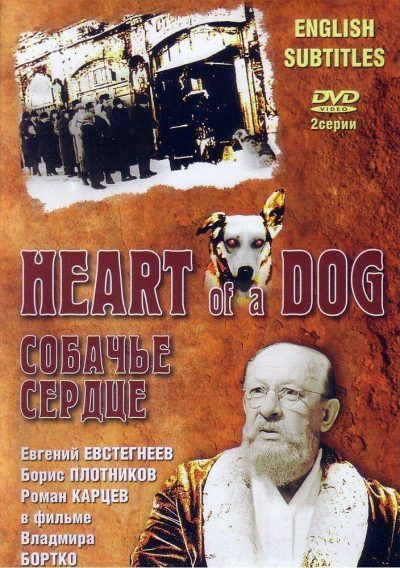 Professor Preobrazhensky and his colleague place some human parts into a dog named Sharik. 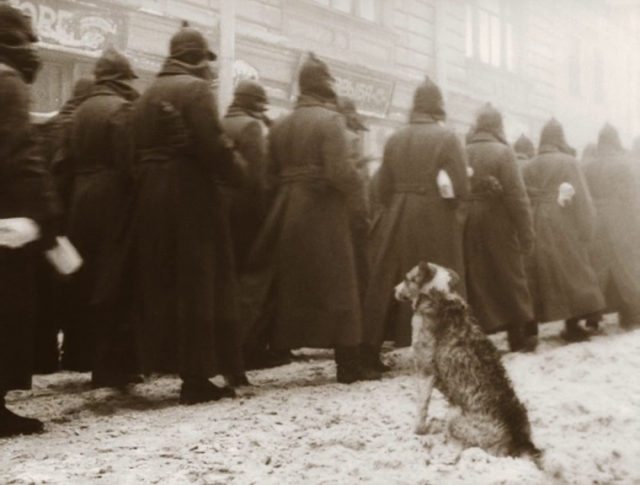 Soon the dog transforms into a human. This movie (and yes, it’s a movie – it was shot as a two-parter, but the two parts together come down to slightly more than 2 hours) is one of the unsung masterpieces of world cinema. 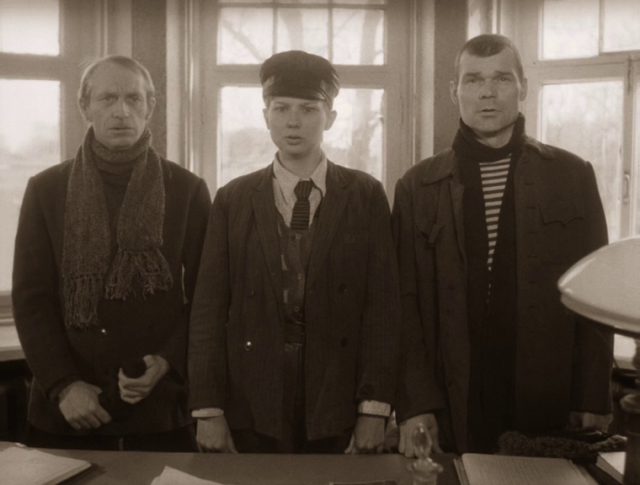 A very well-mannered, and yet at the same time absolutely savage denunciation of the Soviet regime and the type of person who flourished under it, the film is a faithful adaptation of the long-banned eponymous book by Mikhail Bulgakov. The sets are flawless, and the director made the brilliant decision to film in monochrome sepia, adding a feel of authenticity where a late-80s washed-out color incarnation would have all but ruined the film. 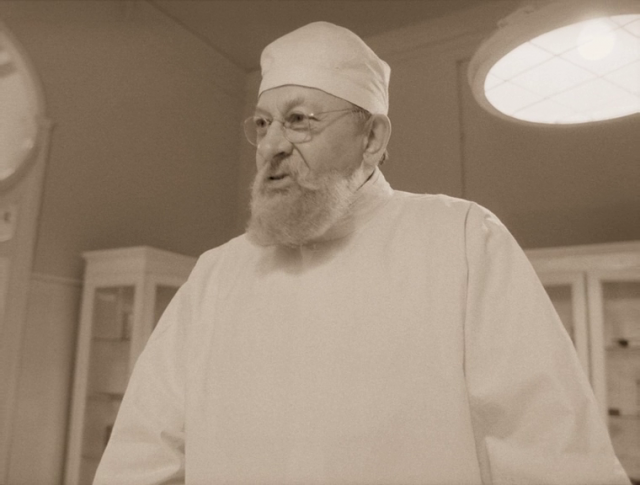 I won’t say much about the plot, which deserves to be discovered by the viewer himself, but the performances are true Oscar material; special mentions go out to E. Evstigneev, who plays the old professor with such presence, gravitas and kind wisdom that with barely a word or a gesture, he ends up stealing every scene he’s in. The second, of course, is Creature/Sharikov, who, played to horrifying perfection by V. Tolokonnikov, is by far more frightening a character than Hannibal Lecter, because not only does he exist in real life – entire countries have been ran by men like him throughout history, with all that ensues. While it’s a socio political allegory, it is worth mentioning that the movie is also brimming with humor, albeit dark – there are many outright comedies which haven’t made me laugh as much as this film. What’s more, when laughing at this movie, the feeling is not only one of hilarity but of understanding and agreement, which is always a plus. There is hardly a complaint I have with this movie – the only slight flaw is the tone of intellectual/bourgeois snobbery I caught at times from the “enlightened” characters. But that’s a minor quibble.